Summer holidays in Greece! 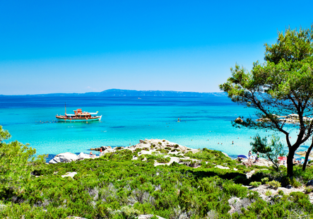 7 nights in Halkidiki peninsula + cheap flights from London from just £161! 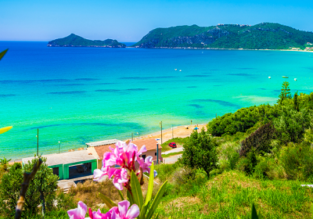 SPRING: 7-night stay in well-rated hotel in Corfu + spring flights from the UK for just £108! SPRING: Cheap flights from the UK to the Greek island of Corfu from just £30! JUNE: 7-night stay at well-rated hotel in Halkidiki peninsula + cheap flights from London from just £131! 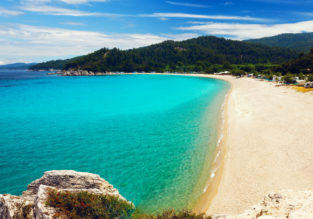 SPRING: 7-night HB stay at well-rated resort in Halkidiki + flights from London for only £174! 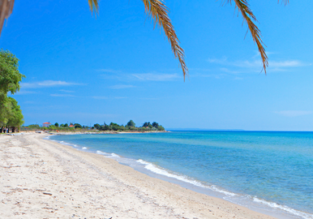 7-night stay in well-rated hotel in Halkidiki + flights from London for only £152! 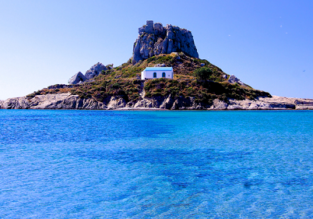 PEAK SUMMER: 7 night-stay in well-rated hotel with breakfasts in Kos + flights from London for £151! Visit beautiful Greek island Kos! Book flights from London and 7-night stay in well-rated hotel with breakfasts for only £151 per person! 7-night stay on the Greek island of Zakynthos + flights from the London for just £96! Summer holiday on Greek island Kos! Flights from London + 7-night stay in well-rated hotel with breakfasts for only £138!